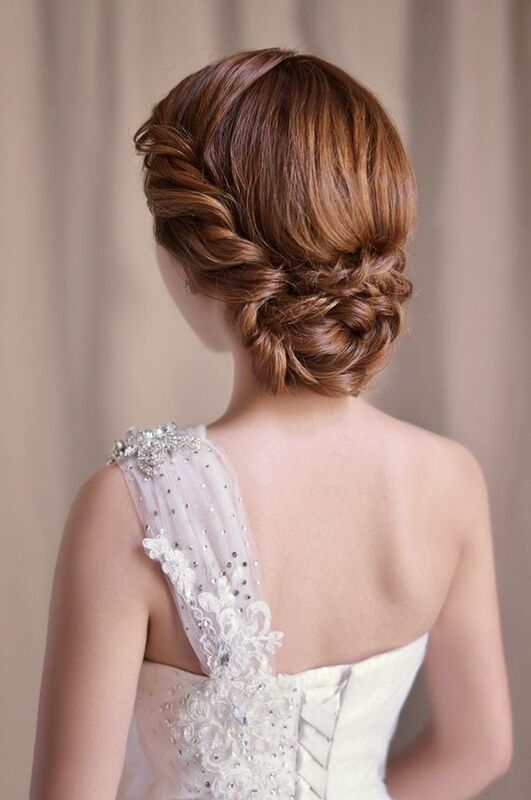 Are you looking for a bridal hairstyle that is fuss-free and elegant at the same time? 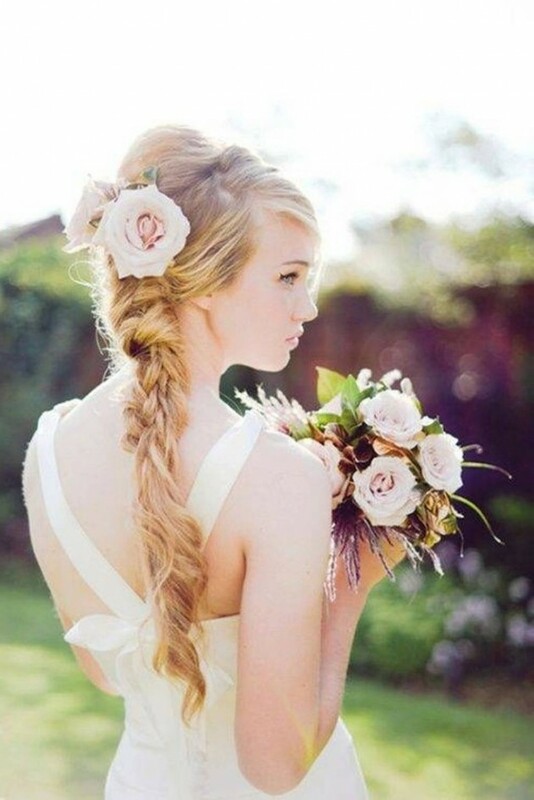 Check out the 15 Pretty Braided Wedding Hairstyles and find the perfect hairstyle for you. Brides are back in a big way, and they’re hitting the bridal scene again. They were considered to be hairstyles only for the bohemian brides until recently, but things has changed. 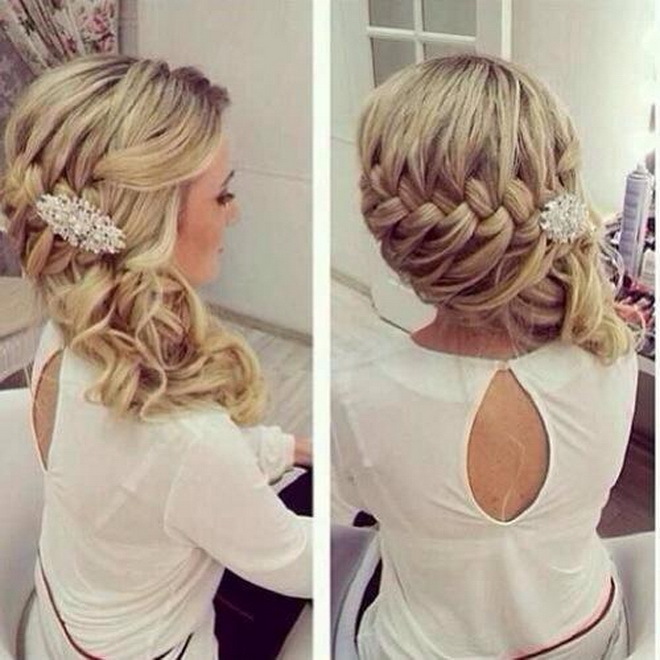 The bridal braid is something that you should give a try. They are now embraced by classic and modern brides too! 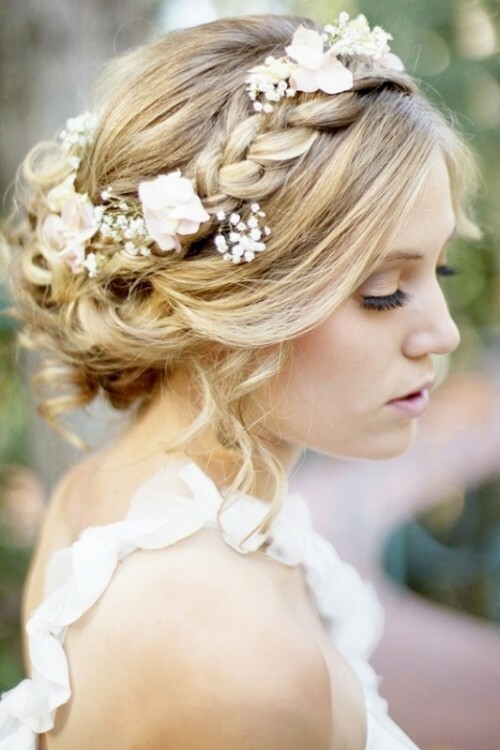 Here you can find hairstyles for the brides who want to achieve a look that feels special without being overly fussy. They will suit the styles of every kind of bride cause the possibilities with braids are endless. 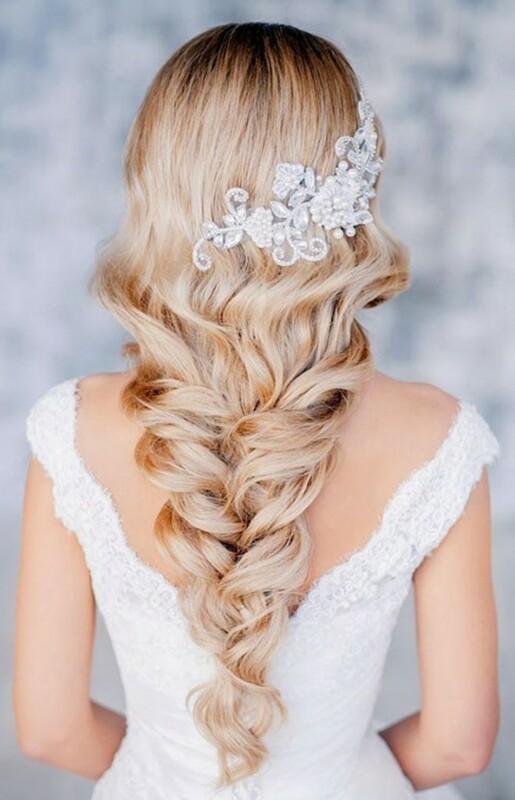 You can incorporate braids into many different types of bridal hairstyles including all down, half up and up-dos to create a soft, romantic bohemian look. 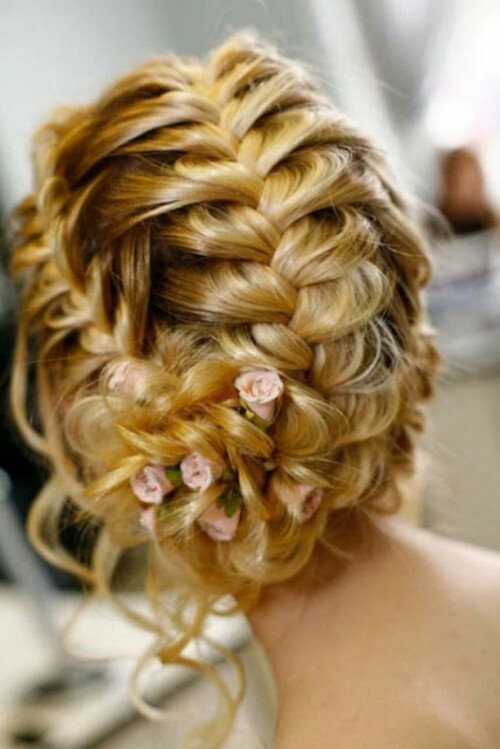 I believe braids always add a romantic look to any wedding hairstyle. Here a round up of my faves! Choose one of these and style your big day! 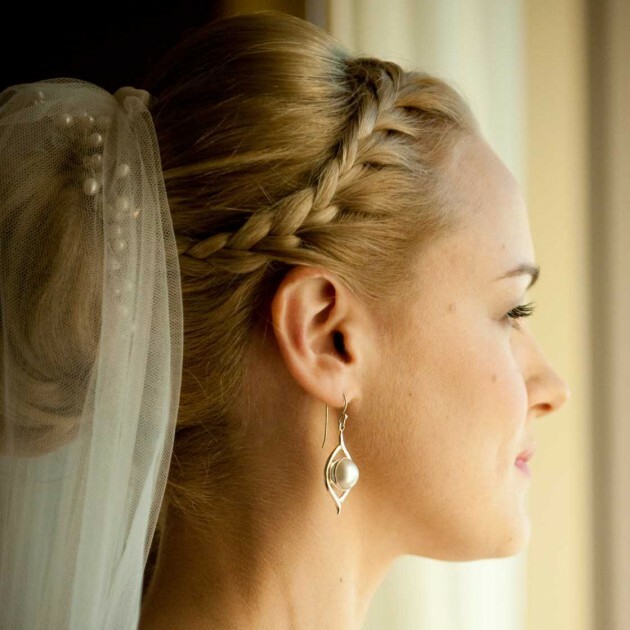 If you don’t want to go with the typical bridal up-do, then the braid is the ideal solution for you. 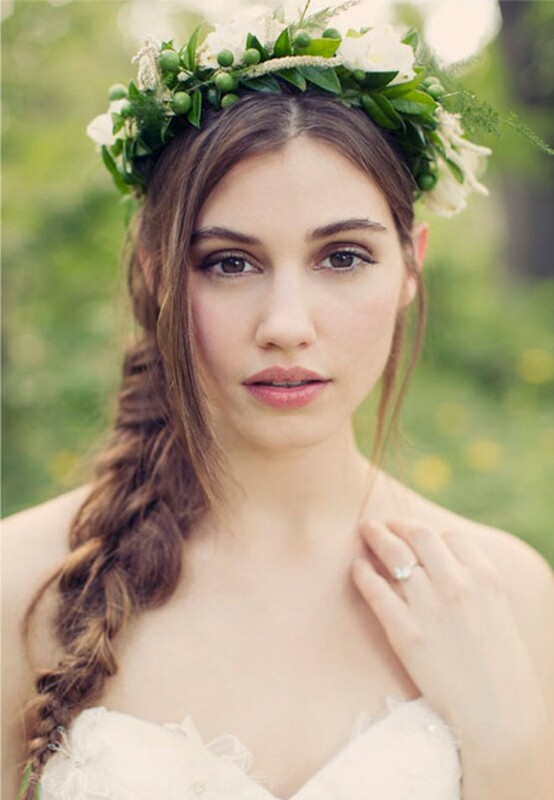 You can create relaxed boho wedding style in long and loose hair. It looks adorable! 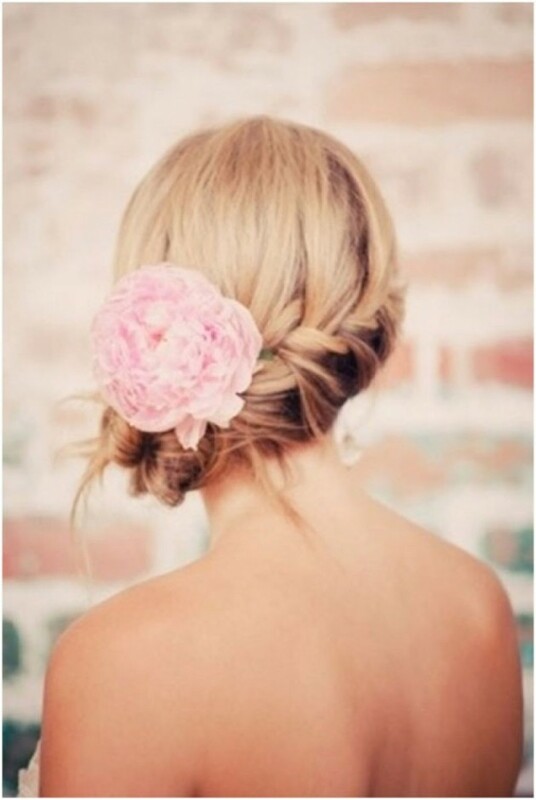 There is nothing prettier than a braided hairstyle weaved with flowers!